Employers that provide health insurance for their employees know first-hand how the high cost of healthcare negatively impacts their business, and how cost shifting to employees challenges their workers. The skyrocketing trend of healthcare costs has become a widely accepted norm that leaves many feeling helpless, but viable alternative solutions are available. For those ready for change, understanding the options is the first step. Each year, many employers experience annual rate increases from their Preferred Provider Organization (PPO) plan and the trend is unsustainable. The combination of high premiums, inflexible plan design, variable pricing and limited transparency means that PPOs aren’t always the best health plan solution. Many businesses are trending toward a self-insured model for their health plan as a measure to improve their cost management. The Employee Benefit Research Institute describes trends in self-insured health plans and found that, between 2013 and 2015, the percentages of self-insured plans and covered workers both increased among small and midsized establishments. Nationwide, self-insured employers are adopting a solution referred to as metric-based or reference-based pricing. It’s providing them with even more control and reduction in their healthcare spending, and many report savings of up to 30 percent with this solution. The metric-based or reference-based pricing model starts at the bottom with an actual cost amount, then adds a fair profit margin to calculate a total cost of service that is widely accepted by hospitals. Since reference-based pricing models use benchmarks like cost-of-service and Medicare reimbursement rates, billed charges are calculated that are fair to providers, employers and employees. 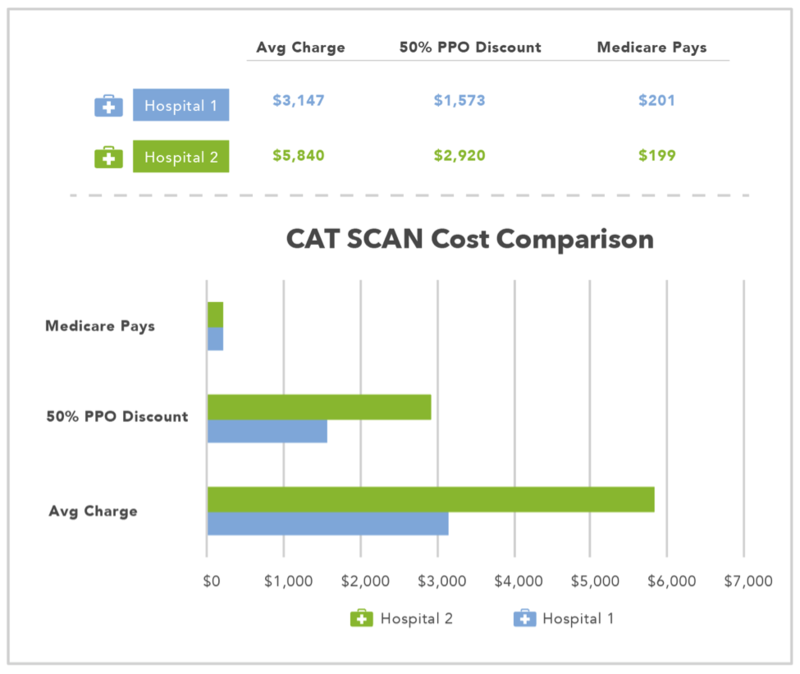 The bottom-up approach of reference-based pricing differs greatly from the PPO system, which instead starts at the top with a potentially inflated price from a facility’s chargemaster, and then offers a variable discount to reach a billed amount. Employers have limited, if any, insight into the metrics being used, and facility prices and PPO amounts for medical services can be haphazard and vary widely, even within the same geographic region. Reference-based pricing is viewed positively for its ability to be a sustainable cost-containment solution for managing employer healthcare expenses. At the same time, it is a significant departure from the traditional style health plan (i.e., PPO), with differences that require further examination. One example is the importance of successful employee or member engagement. While it may be easy for members to accept benefits like cost savings and no network restrictions, it’s more difficult for them to adjust to an unfamiliar health plan with a different structure. Selecting a trusted and reputable solution provider who has the experience and strong member advocacy to support your new health plan is critical to success. 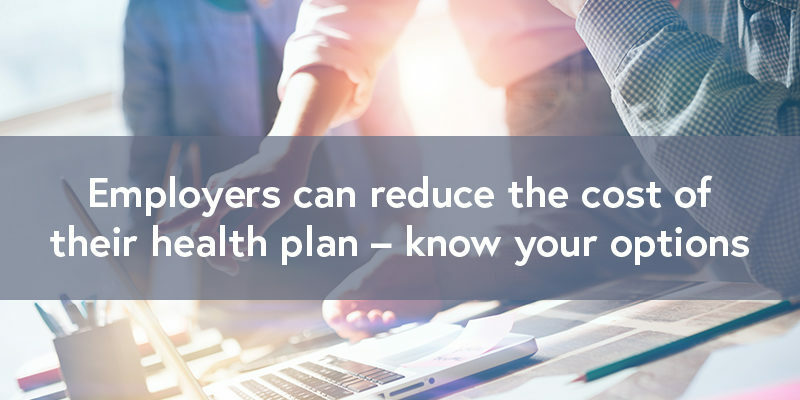 Employers who are interested in exploring options that offer increased transparency of healthcare costs and improved control of healthcare spending should work closely with their broker to understand all aspects of the plan. While the current healthcare landscape is presenting unprecedented challenges for employers trying to balance cost and quality, alternate cost-containment solutions can help level the playing field. Waters co-founded ELAP Services with Steve Kelly in 2007. Previously, Woody worked at one of the Top 20 insurance brokerages in America and served as a property and casualty insurance producer. In 1996, Woody received the Chartered Property/Casualty Underwriter (CPCU) Designation. Woody recently served as a speaker at a Scott Performance Thinking Seminar on the topic of reference-based pricing.